In order to prove their martial art, the Gracies offered an open challenge to the public. Carlos Gracie went to the local newspaper and put an ad. For generations, the Gracies fought challengers from every martial arts styles. The challenge were fought under vale tudo rules most of the times. Once Rorion Gracie moved to the USA, he kept the tradition of the Gracie challenge like the rest of the Gracie clan. Rorion also organised the first UFC in order to promote Gracie Jiu Jitsu. 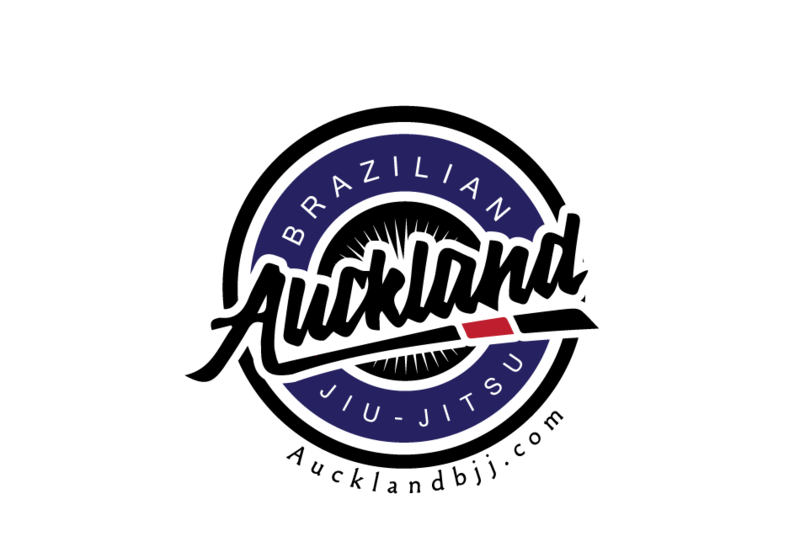 The videos below are called Gracie Jiu Jitsu in Action. It is made from videos from such challenge matches.